On December 27, 1978, Christopher Branford Bell died aged 27. He was songwriter and musician (guitar, singer), best known as founding member, guitarist and singer of the band Big Star. His work has inspired, and his songs were covered by many musicians and bands including R.E.M., Wilco, Teenage Fanclub, Primal Scream, Afghan Whigs, Pete Yorn, Beck The Posies, and The Replacements. In 2013, “Magnolia Pictures” released documentary “Big Star: Nothing Can Hurt Me”, which documented his life and work. 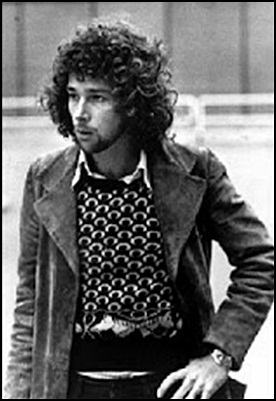 In 2018, the book “There Was a Light: The Cosmic History of Chris Bell and the Rise of Big Star”, was published, also dealing with his life and music. Bell’s album “I Am the Cosmos” was posthumously released in 1992. Previous PostOn December 26, 2017.Next PostOn December 27, 1981.